What is a heritage brewery? 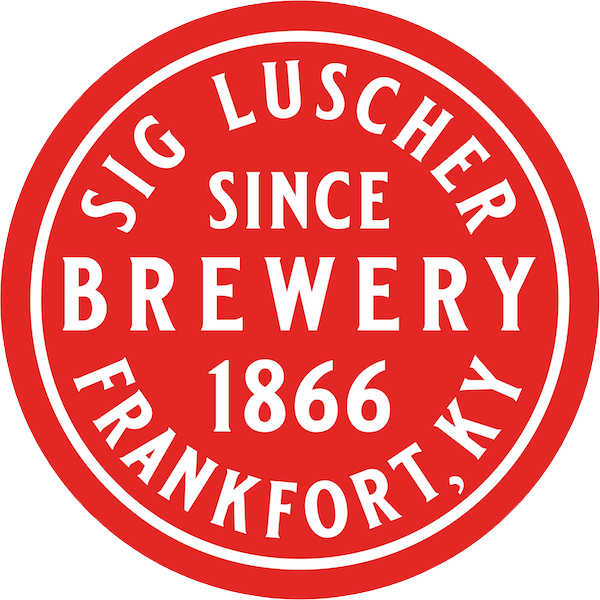 Originally founded in 1866, we are the 10th oldest brewery in the U.S. While most craft breweries pride themselves on how many beer styles they make, our goal is to keep things simple. Our crisp pilsner (Sig) harkens back to a different era when drinking beer was less about complex tasting profiles and more about enjoying it with good company. Yes. We always have at least one red, white, and rose. Yes. To purchase the growler filled is $25 for Sig and $27 for our seasonals. When you bring your own growler, it’s $12 for Sig and $14 for seasonals. As long as they are accompanied by an adult. We serve hot dogs and five varieties of bagels sticks (along with various spreads). There are also a few downtown restaurants that deliver. On occasion. Follow us on Facebook, Twitter, or Instagram or sign-up for our Sig Says…newsletter so we can keep you posted. At our online store or at our taproom at 221 Mero Street, Frankfort, KY.
Can you host private parties? Yes, please call us at 502-209-9138 for more information.